Eastporters is proud to be an Authorized EIKI Canada dealer. This product comes with a 3 year EIKI Canada warranty. 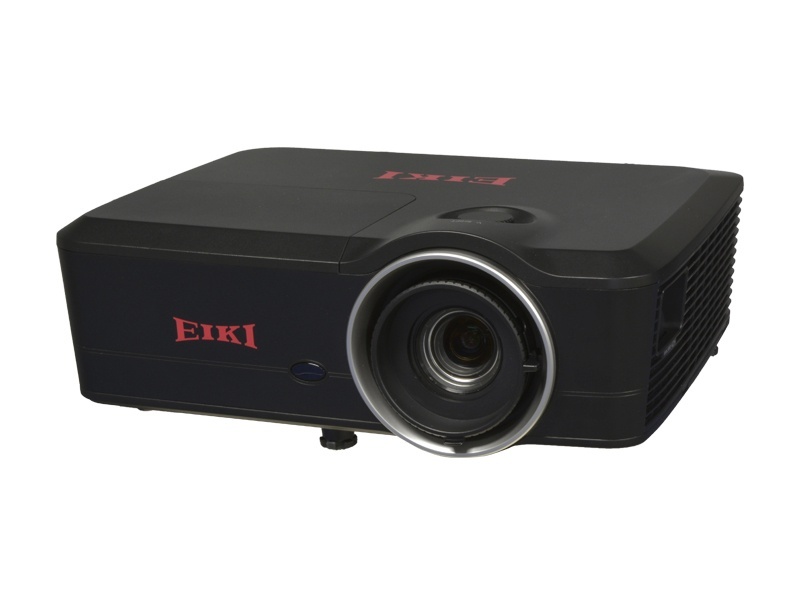 The Eiki EK-600U WUXGA Conference Room Projector is designed with the most advanced technology for portability, durability, and ease of use. 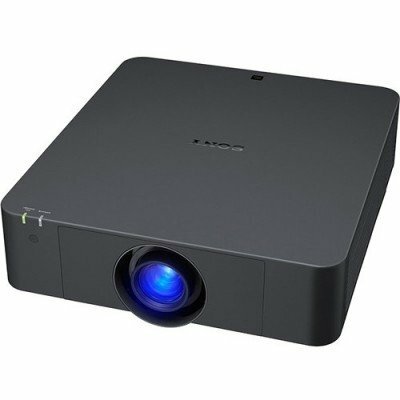 This projector utilizes a high luminance and Eco friendly system, a palette of 1.07 billion colors, and digital light processing (DLP) technology. 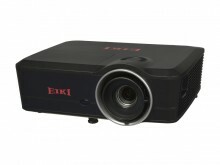 The EK-600U projector has the multi-scan system to conform to almost all computer output signals quickly. 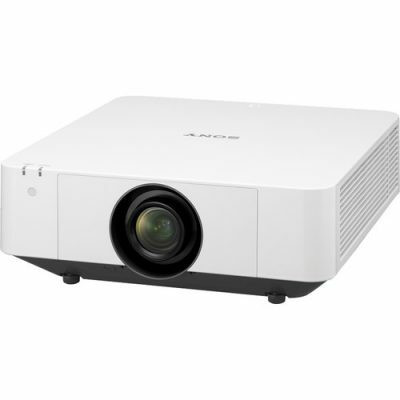 6,000 ANSI lumens bright with 85% uniformity and a 10,000:1 contrast ratio. HD BaseT, HDMI and Display Port Digital connectivity with HDCP compliance. Convenient mid-range (1.8:1) manual zoom and focus lens. Included Accessories: Quick Start Guide, VGA Computer Input Cable (Dsub15 to Dsub15), 6.0 ft (1.8 m) Detachable Power Cord, Remote Control (with 2 AAA Batteries). Optional Accessories: Replacement Lamp, Component Video Cable (3RCA to Dsub15), S-Video Cable, Ceiling Mount, Ceiling Post and Plate, Soft Carry Bag. 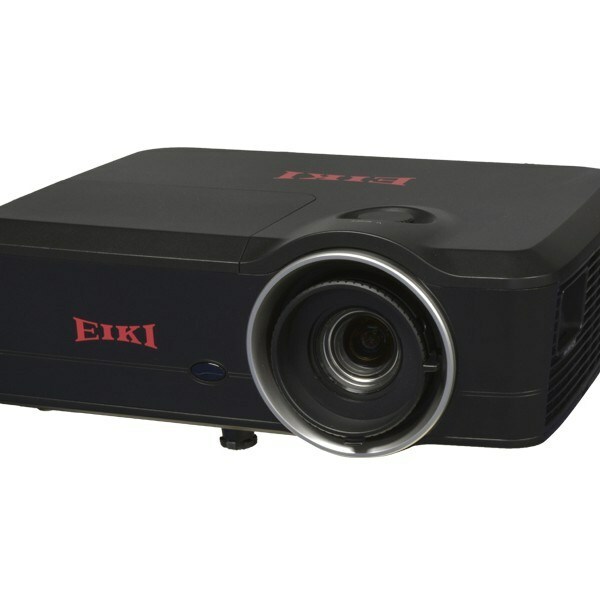 The EK-600U projector has the multi-scan system to conform to almost all computer output signals quickly. Up to WUXGA resolution can be accepted. 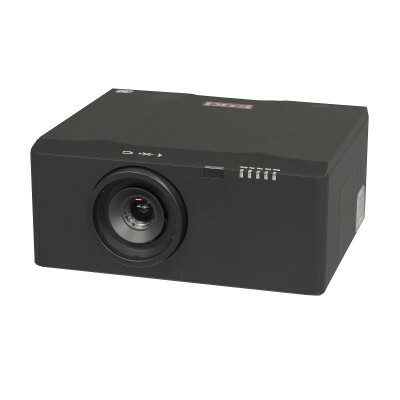 The brightness of the projection lamp can be manually selected (Constant Power, Constant Luminance, or Eco Mode). 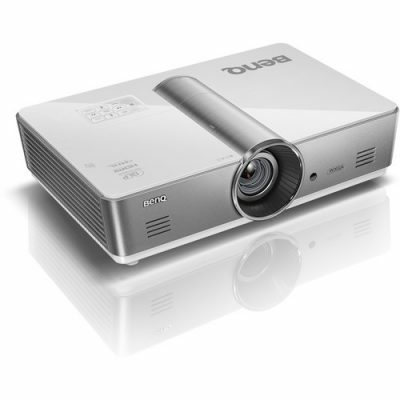 The digital zoom function allows you to focus on the crucial information during a presentation. The Background Color function allows you to specify the screen background (“Black”, “Red”, “Blue”, “Green”, or “White” screen) when no signal is available.